Address: 6425 State 371 N.W. 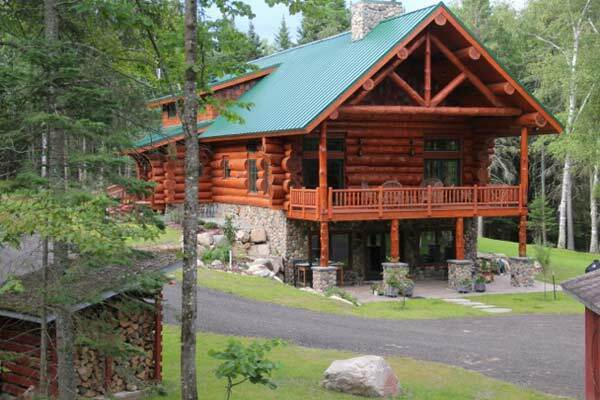 Since 1989, Andersen Log Homes Company has built over 300 naturally beautiful, custom, hand crafted log homes, cabins and commercial structures. 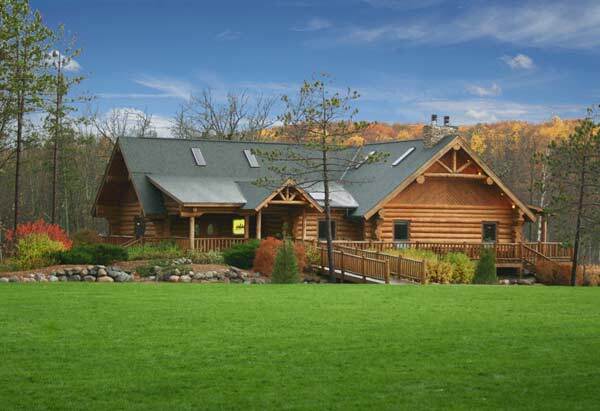 We build with the Scandinavian full scribe method specializing in large timber. 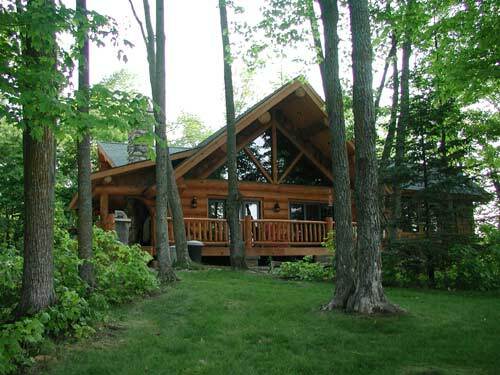 Jon Andersen, along with our experienced master craftsmen ensures your home is the tightest fitting, most energy efficient log home available. 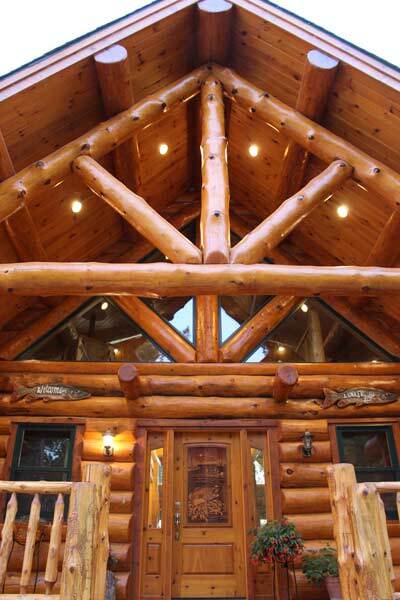 We build quality one of a kind log homes that you help create. 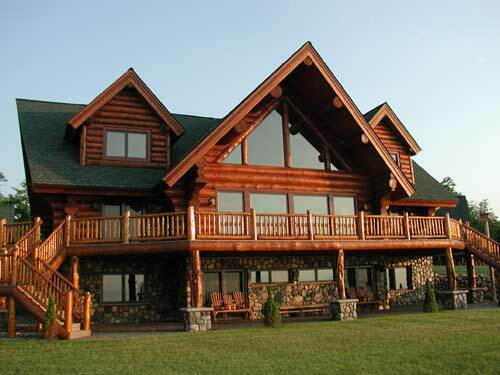 Andersen Log Homes Company is a family owned business located in Walker, MN. 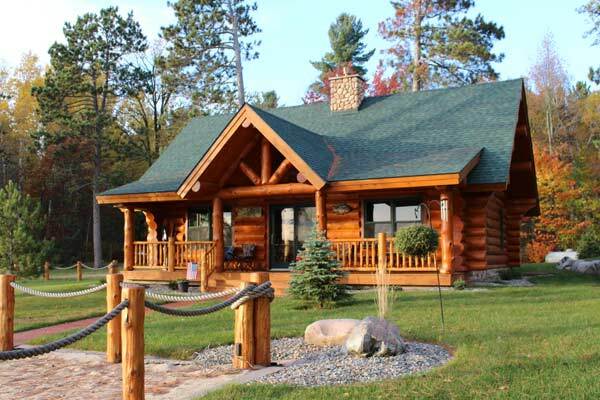 Our standard log wood species is white pine and red pine which is cut air-dried. You have the option to have them kiln dried. We believe and practice reforestation by harvesting trees from companies and individuals that practice reforestation and select cutting. Each log is hand selected, brought to our construction site where they are debarked then hand peeled with a draw knive. 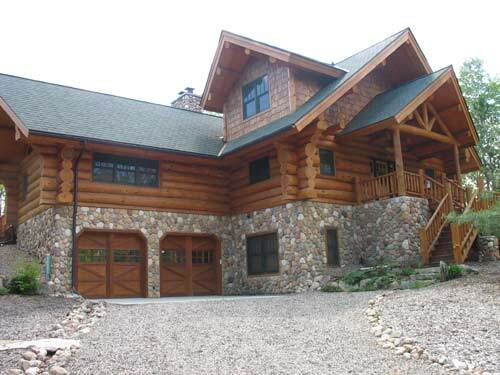 We can incorporate character logs throughout your log home or highlight a unique log in the right location. 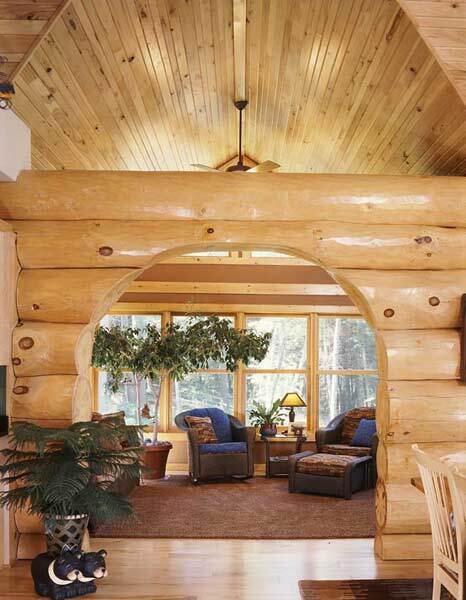 Full length logs are used in our construction, there are no logs butted together. 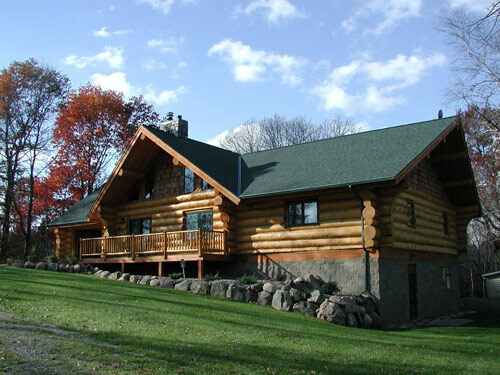 Log homes are a specialty home, and at ALH, we build the log shell. 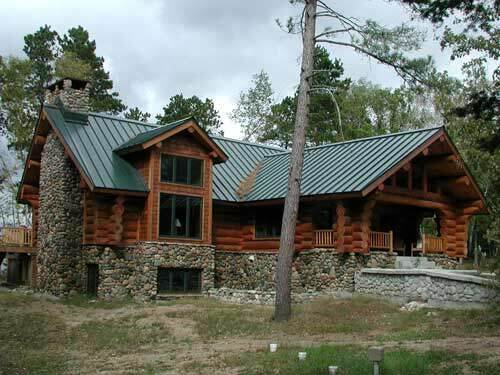 We have architects, designers, and general contractors that we work with and recommend to provide you with a turnkey log home. 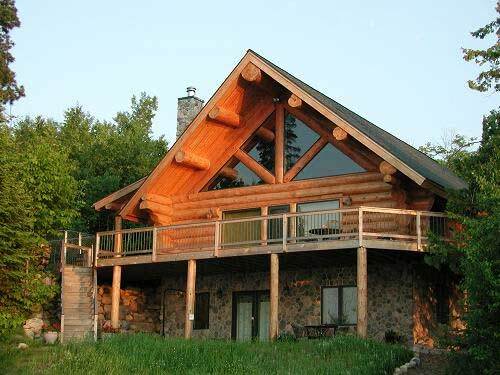 Many homeowners that we build for act as their own general contractor, and we have sub-contractors we recommend to help finish the log home. 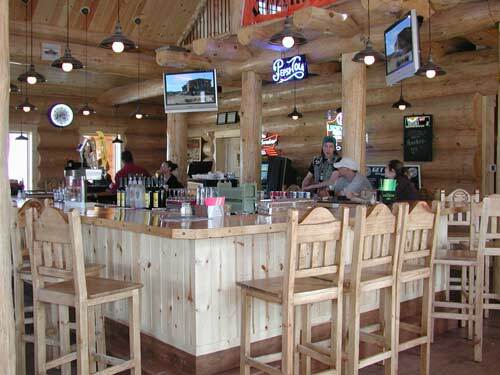 We have built every size log shell from an 8’ x 8’ sauna to a 6,000 square feet on the main floor. 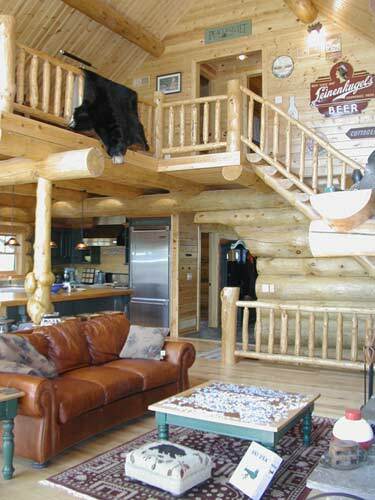 We welcome you to view our website and visit our gallery to show you homes we have built. You can also see what we are currently working on at our jobsites under “Homes in Progress”. Feel free to contact us for more information and please stop in and visit us and tour our model home!